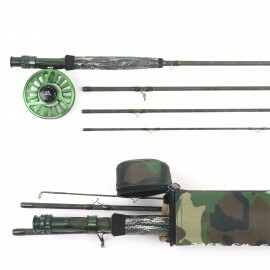 Right or left hand can be changed. 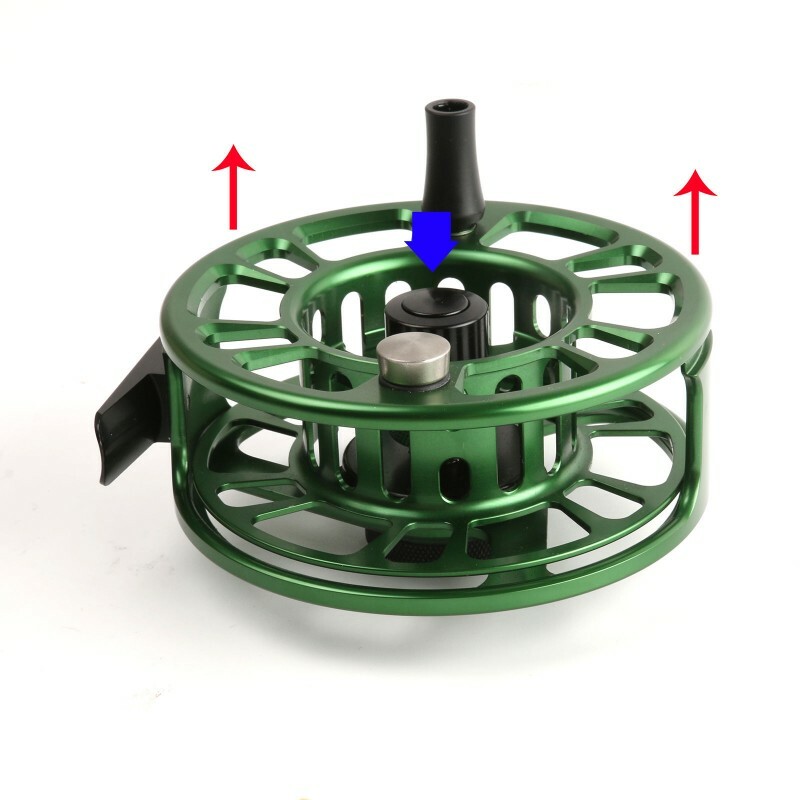 One-push button to release the spool, the design is very clever. 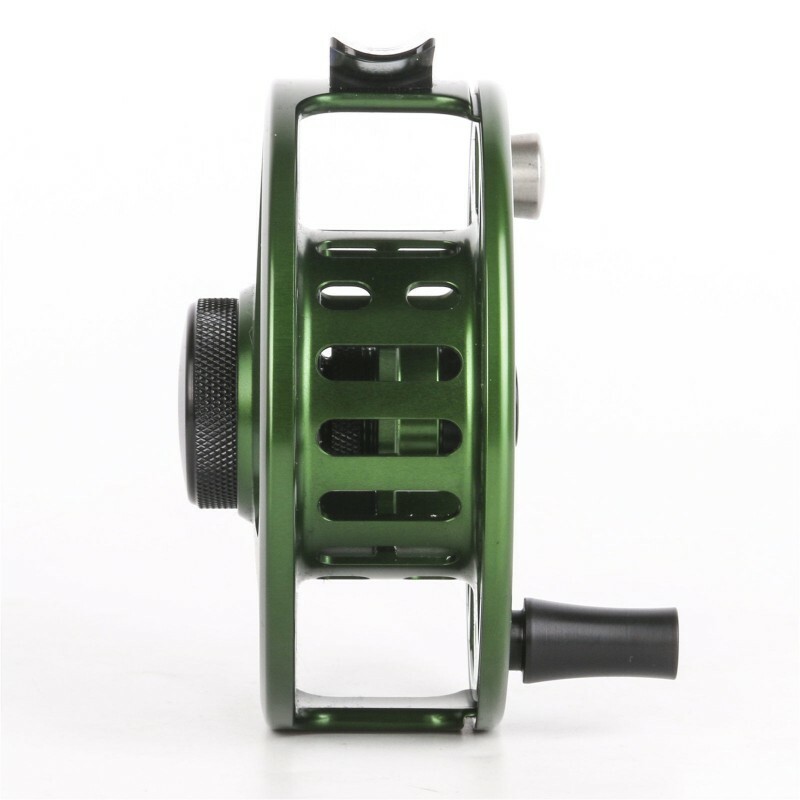 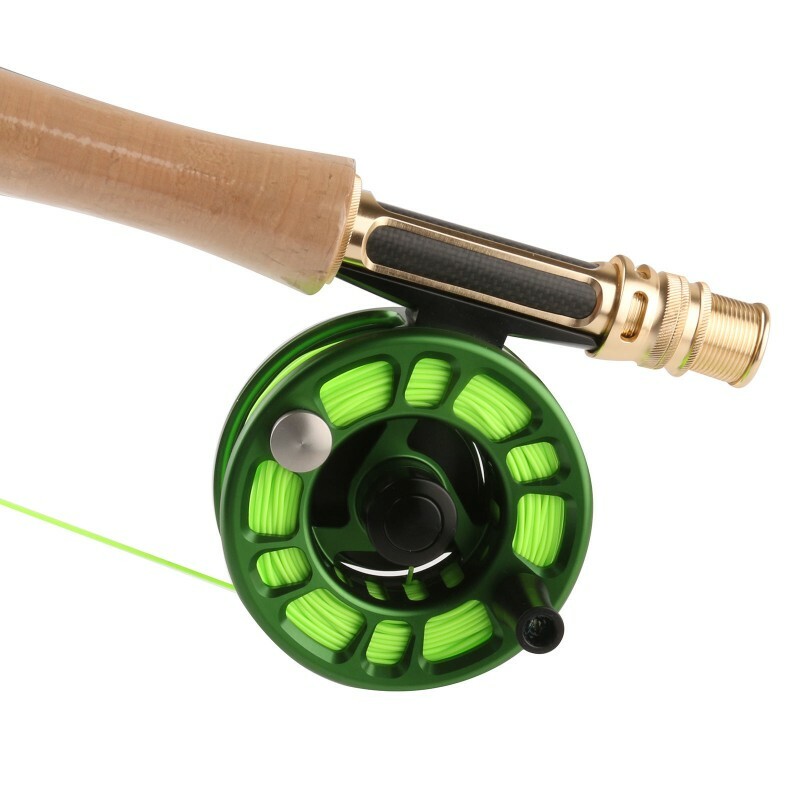 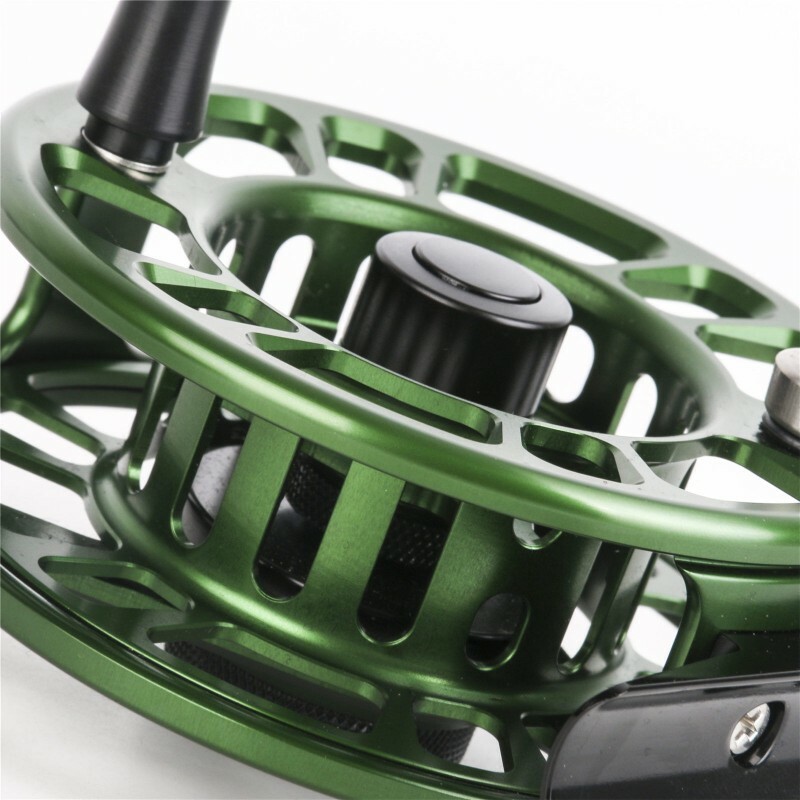 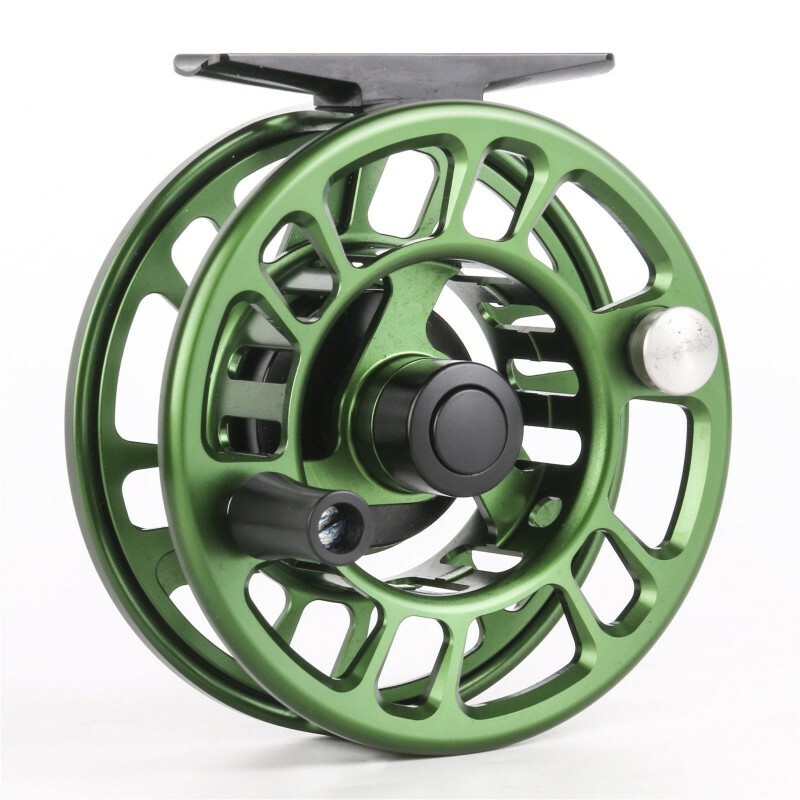 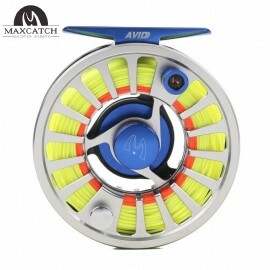 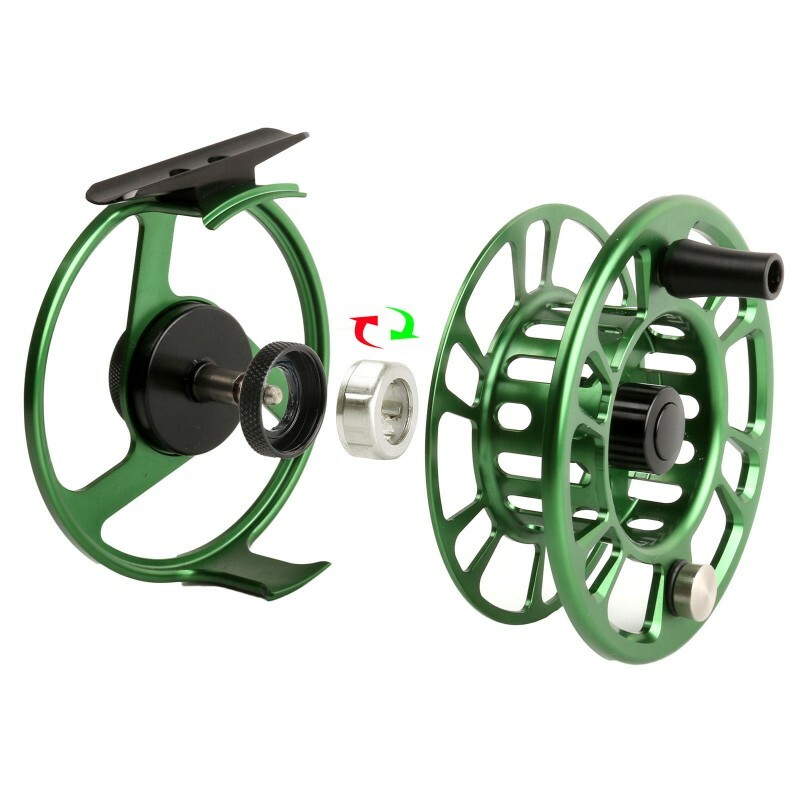 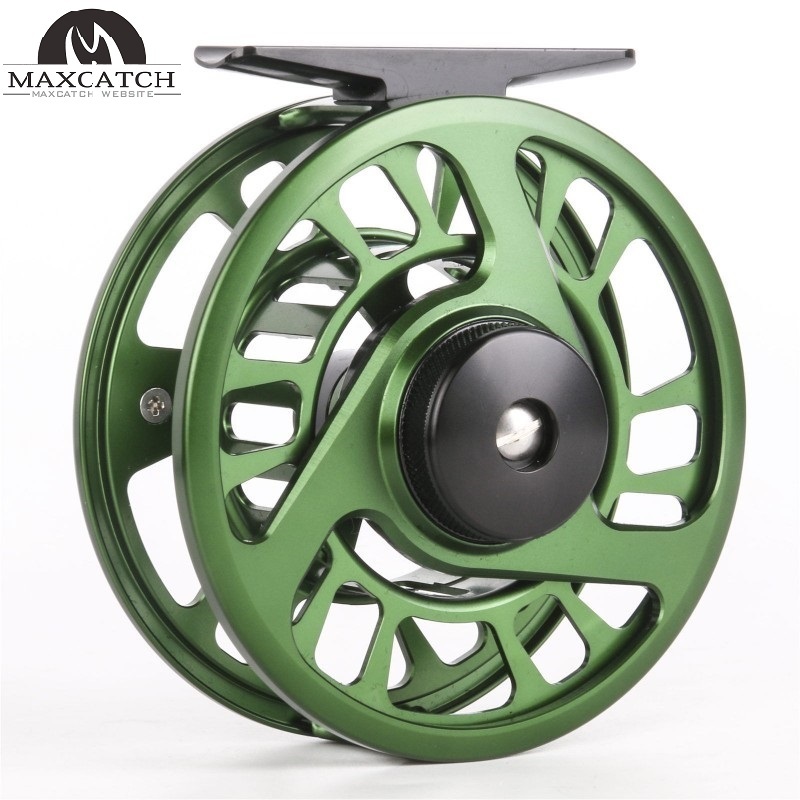 CNC machine cut and T6061 aluminum make the reel Exquisite and durable. 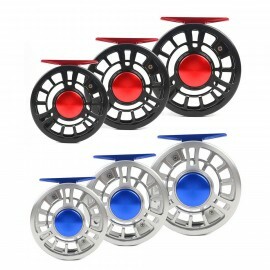 Cork-on-teflon disc drag system Make the reel have better braking force and recuperability.